small business and start ups are our specialty. Ask about our website design bundles starting under $2000. 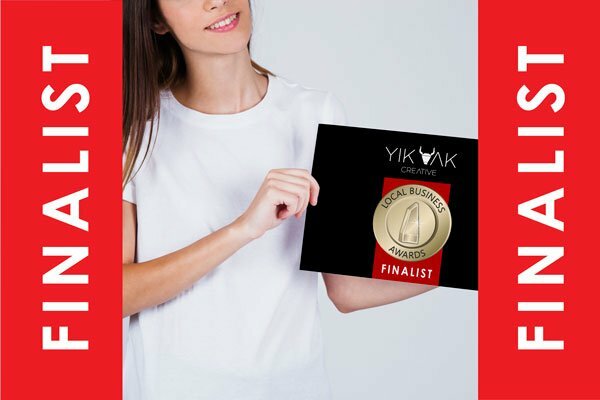 Yik Yak Creative is a leading Hills District graphic designer and web designer specialising in working with local small business and start-ups. Are you ready to launch your new business or take your exisiting business to the next level? You could be ready to launch in just a couple of weeks so let us know what we can help with and we’ll be in touch with a tailored quote. Thanks so much for your support – it means so much! 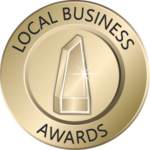 We are pleased to have an ongoing relationship with many of our clients and love hearing every business win and helping businesses. YYC services include web design, search engine optimisation (SEO), local SEO, logo design, graphic design, marketing, printing, branding, copywriting, stationery, web hosting and more – just ask. Annangrove, Beaumont Hills, Beecroft, Bella Vista, Baulkham Hills, Berowra, Blacktown, Box Hill, Castle Hill, Cherrybrook, Dural, Epping, Frenchs Forest, Galston, Glenhaven, Glenorie, Gosford, Hawkesbury, Hills District, Homebush, Hornsby, Inner West, Kellyville, Macquarie, Mosman, Newcastle, Noosa, North Shore, Northern Beaches, Norwest, Parramatta, Pennant Hills, Penrith, Pitt Town, Prestons, Rouse Hill, Ryde, Seven Hills, Southern Highlands, South West, St Ives, Sydney, The Ponds, Thornleigh, Windsor, Winston Hills. From creating a logo to telling the world about your business, Yik Yak has you covered. Servicing Sydney, surrounds and Australia-wide including: Annangrove, Baulkham Hills, Beaumont Hills, Beecroft, Bella Vista, Berowra, Blacktown, Box Hill, Byron Bay, Castle Hill, Cherrybrook, Dural, Epping, Frenchs Forest, Galston, Glenhaven, Glenorie, Gosford, Hawkesbury, Hills District, Homebush, Hornsby, Inner West, Kellyville, Kenthurst, Mosman, Newcastle, North Shore, Northern Beaches, Norwest, Parramatta, Pennant Hills, Prestons, Quakers Hill, Rouse Hill, Ryde, Seven Hills, Smithfield, South West, St Ives, Sydney, The Ponds, Thornleigh, Windsor, Winston Hills.